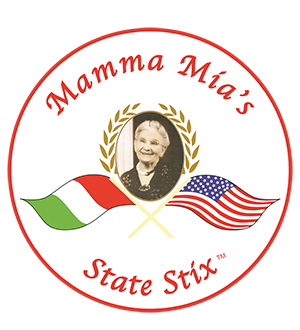 Online ordering menu for Mamma Mia's. Welcome to Mamma Mia's, where you can indulge in all of your Italian food favorites! Come and enjoy our signature hot and cold subs, including our Philly Cheesesteak Hot Sub and our Sierra Smoked Turkey Cold Sub. Delight in our premium pastas, including our Spaghetti Marinara with Sausage, Gnocchi Marinara, or our Chicken Fettucini Alfredo. We also have fantastic pizzas, calzones, strombolis, and more! Find us on E College right across the street from Old Main Lawn. Order online for carryout today!